Local charities win funding from The Lottery to reduce loneliness and social isolation for older people within the community. 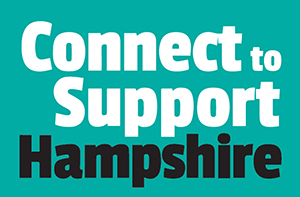 Age UK Portsmouth and Gosport Voluntary Action have been awarded funding from the National Lottery’s Partnerships Fund and are working together with South-Central Ambulance Service and the University of Portsmouth to reduce loneliness and isolation amongst older people. The three-year project aims to alleviate pressure on ambulance services, offering support, advice and companionship to older, frequent callers with no medical need. 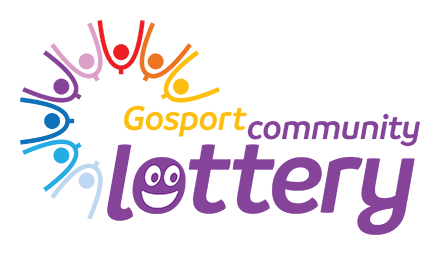 Carol Elliott, Business Development Manager at Age UK Portsmouth said: “We are extremely pleased to have been awarded funding from The National Lottery to provide this service in Portsmouth and Gosport. Loneliness can negatively affect health and wellbeing, as much as smoking or obesity and puts a strain on local health services. The project is divided into independent strands which will work cohesively with one another to deliver the aims of the project. People who are housebound and/or very lonely but want to continue living independently could be offered befriending opportunities such as having a one-to-one visitor once a week and in time can choose to attend a Come Here and Talk (CHAT) group, in which they can meet other befriendees within their community. 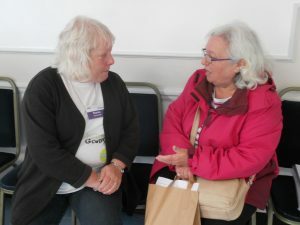 Information and advice on a range of subjects can also be offered to older people, from legal issues and family matters to advocacy, welfare benefits and entitlements. The project is due to start taking referrals from January 2019, these can be directly via telephone, email and/or face-to-face.